It’s so quiet around here … on my blog, I mean … definitely not at home. 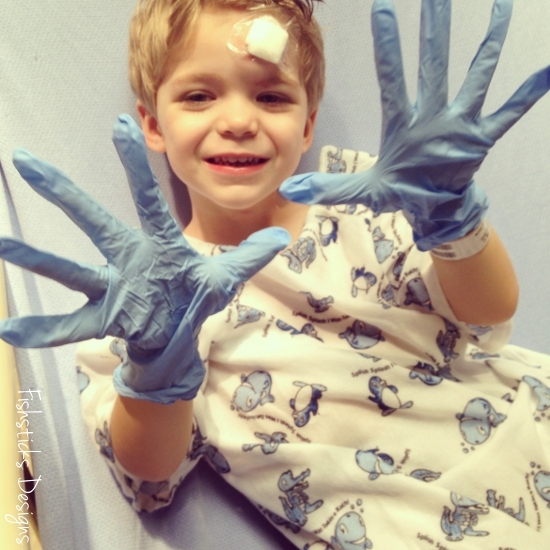 My days are still mostly filled with medical appointments and therapies for our two little ones. 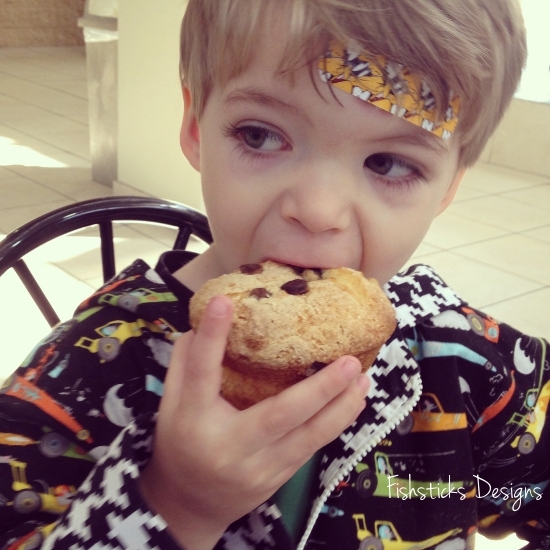 I’m learning to navigate this world where parents of little ones with special needs live, and I’m trying desperately to find balance. It’s hard. I almost always feel like I need a nap. I consume a ridiculous amount of coffee. In December, we moved to a house with a floor plan that works better for us, and we started a remodel of the new house as soon as we were in it. The construction felt like it was never ever going to end. I don’t even have words to express how thankful I am to have a finished house without strangers randomly appearing. We’re finally starting to actually settle in! The beginning of a new year always seems to be a great time for change … a fresh start. 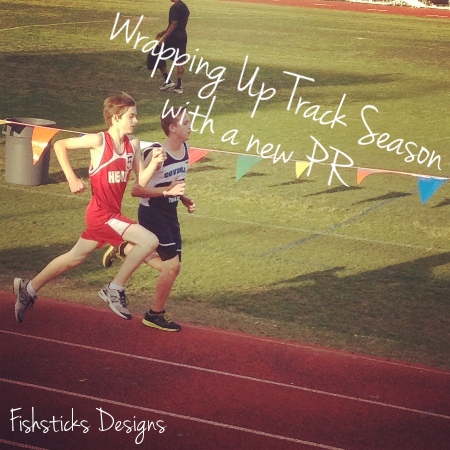 I’ve been mulling over how the last year has gone for my family and for my business. Actually, my husband and I and our kids have been doing a lot of chatting and praying about what changes should and need to be made. Because I work from home at all hours, my family and my business are intertwined. I’ve been doing a lot of reflection over the last few days, as well. What kind of legacy do I want to leave behind? Surely, one of hard work and dedication, but I don’t want to miss out on life to have a successful business. 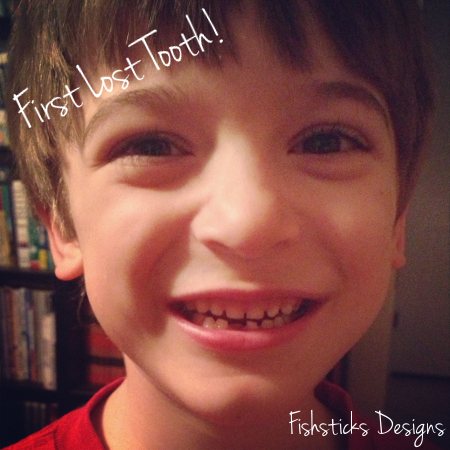 With that in mind, some things will be changing for Fishsticks and for this blog. 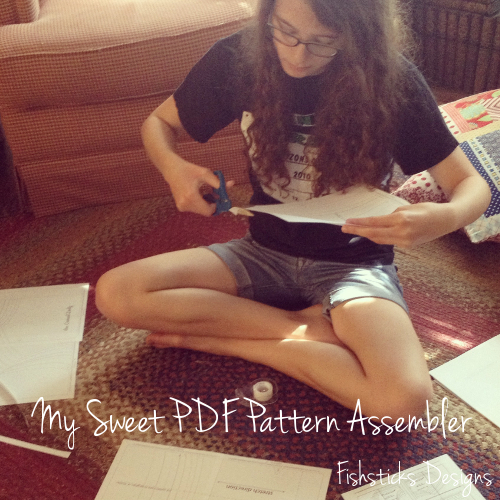 This week, I’m joining in with a wonderful group of sewing bloggers and PDF sewing pattern designers and sharing Why I Sew! It’s interesting that just a few months ago, I happened to overhear a woman and her husband chatting while I was browsing a local antique mall. The wife said, “I am not going to sew for them. It costs too much. Why would I sew for them when you can buy clothes from the store for the same price?” So many thoughts ran through my mind! The most prominent, though, was concern that people would really walk away from traditional crafts just because its less expensive to buy something ready-made. 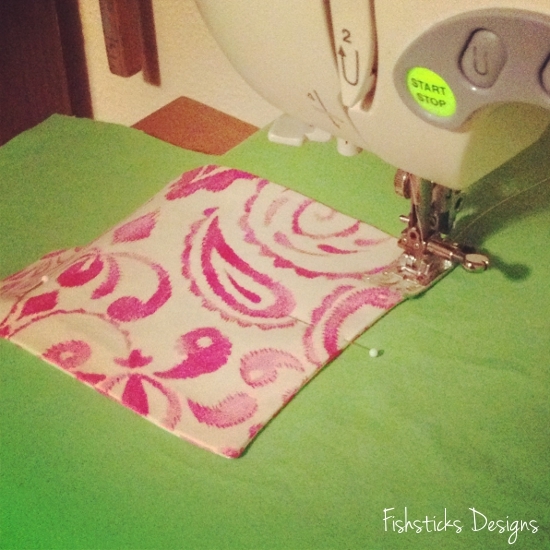 While I know many people do sew to save money (and there are plenty of ways to do so), I like to think that most of us sew for more important reasons! 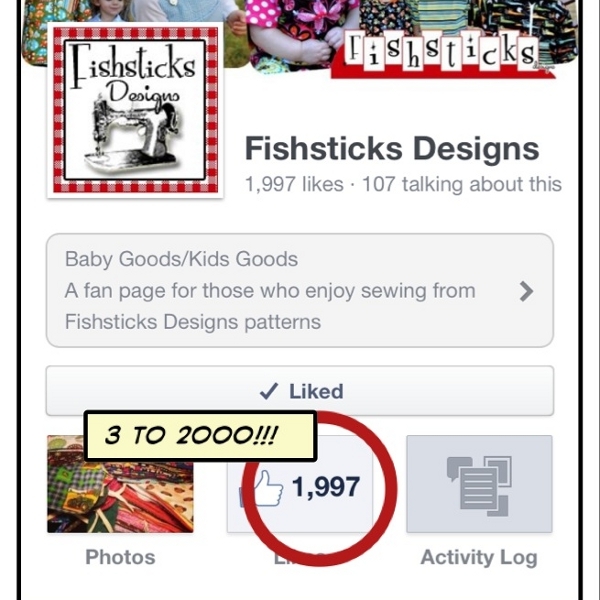 I posed this question on the Fishsticks Designs Facebook page, and I was so encouraged by the answers I received. 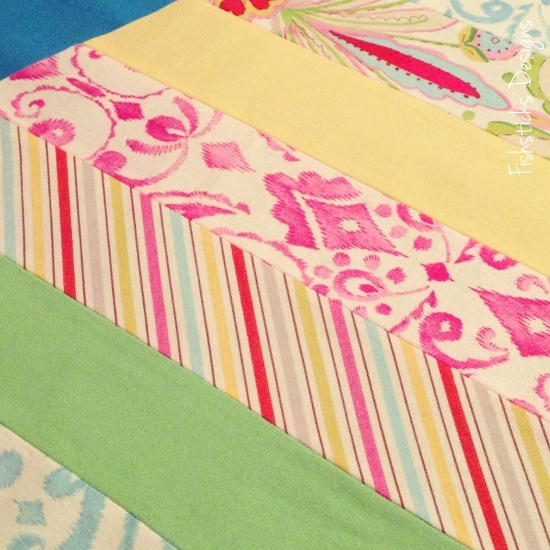 I sew because I love to! I sew because its therapeutic for me. 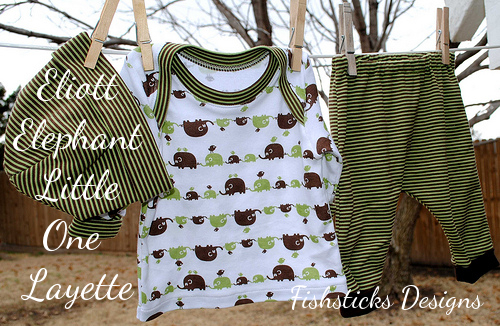 I can make my kids and myself, one of a kind clothes that we love. I do it because God has given me something to do that I can enjoy and love on others with. I sew to grow as an adult. Sewing is one of my many creative outlets. I love the gratification when I finish something I worked hard on. I love seeing something come from nothing. 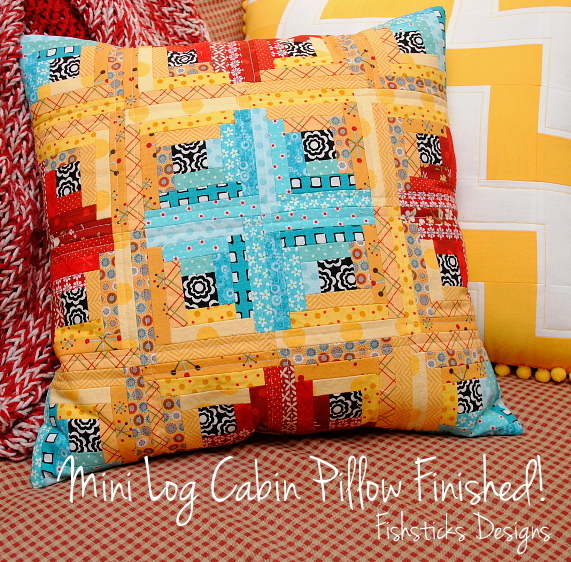 Sewing relaxes me and gets me to slow down. We are created in His image and He is the Creator, therefore I was created to create. I like to create and baking has too much fat. I love to give handmade gifts. Sewing is cheaper than therapy or drinking. and, my favorite, “You never eat when sewing either as it dirties the fabric so the more sewing you do the less you eat?” Hahahaha! We could start a new diet fad — The Sewing Diet — don’t eat that brownie! Go sew something instead! Really, there were so many great answers, and I loved them all! 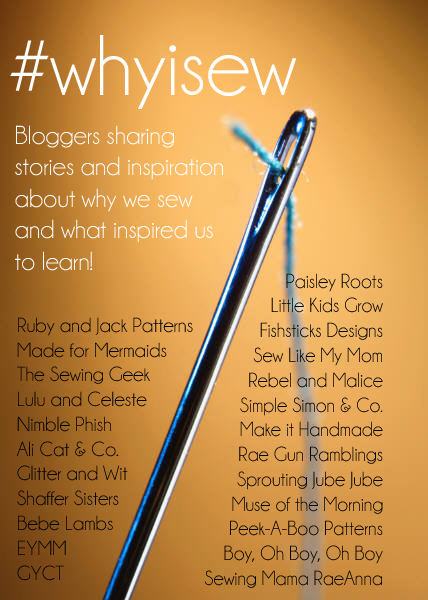 You can read the whole list right here: Why Do You Sew? 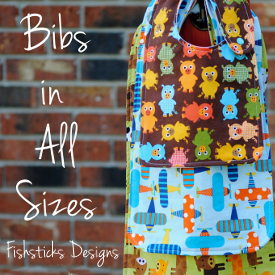 One of the things we were asked to do as part of this series is to share some of the things we sewed when we were first starting out. I went hunting last week for the old Photobucket account that I used when I first joined an online sewing board, and I discovered these gems. I was sewing a whole lot of cloth diapers back then! It makes me laugh a little now, but it really was sewing cloth diapers for our fifth child that got me excited about sewing! I learned to sew in Home Ec in Jr. High, and I sewed bits and pieces here and there, but I was in my 30s when it became a passion. Quite a few people in my little survey above mentioned sewing as a type of therapy, and I can testify myself that sewing helped bring me through a difficult period of time. When I first started this blog, I was far away from family and friends, feeling like I didn’t quit fit in where I was, and I threw myself into this creative outlet. While I don’t recommend doing that forever, I think it played a huge part in keeping me sane during that period of time! Designing, redesigning, cutting, stitching, ripping, altering and finally finishing something gives such a sense of satisfaction. I can’t think of anything else quite like it. 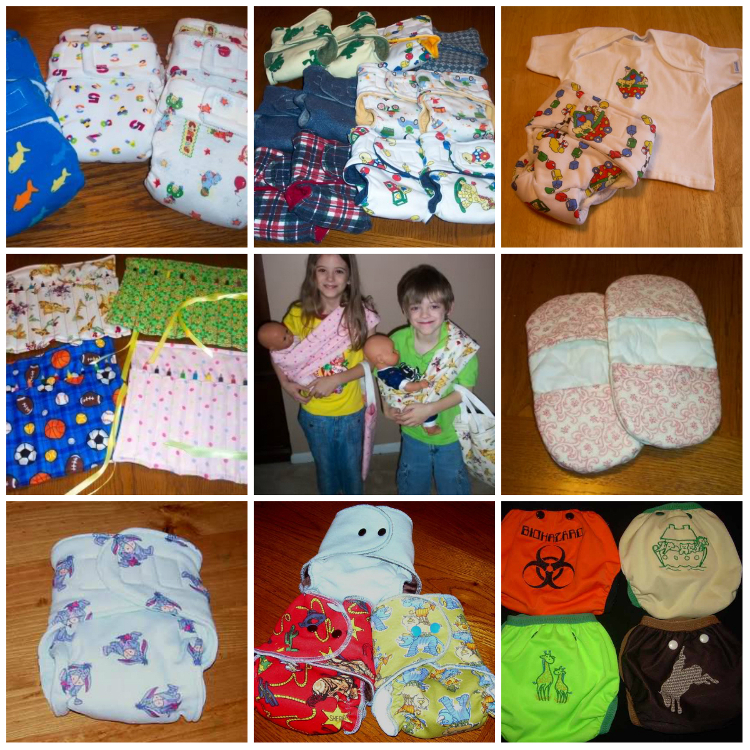 My sewing skills have progressed so far since those first cloth diapers. (My photography skills, too, but that’s another post!) Even those first things that I sewed, though, were useful, and they were beautiful because they were made with love, and I learned with every single stitch. As we grow older, I think we often forget how much value there is in learning, in forgiving ourselves when things don’t turn out perfectly, and striving to do a little bit better each time we complete something. I wrote a guest post for Hopeful Threads last year about creating for family and imperfection: Imperfection and Leaving a Legacy. I sew because I love to create. 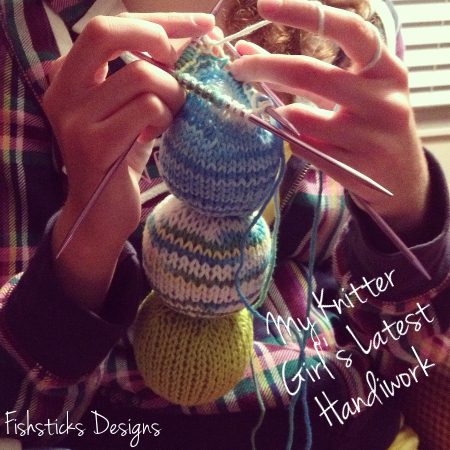 I sew because something handmade holds a part of the giver forever. 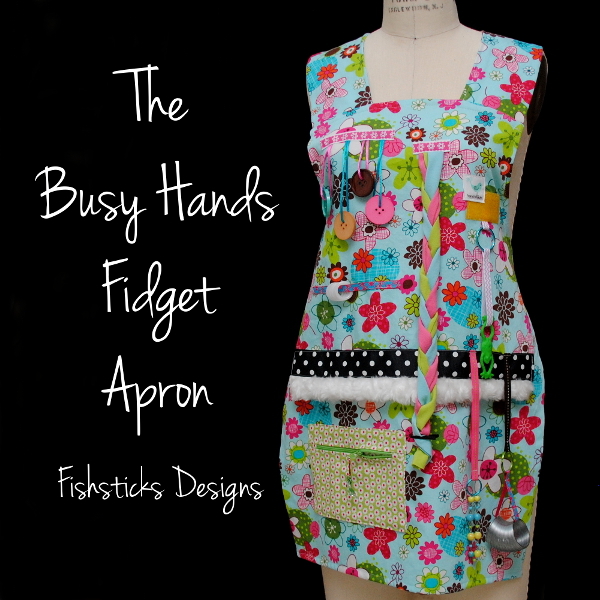 I sew because I enjoy giving a part of me to those that I love. 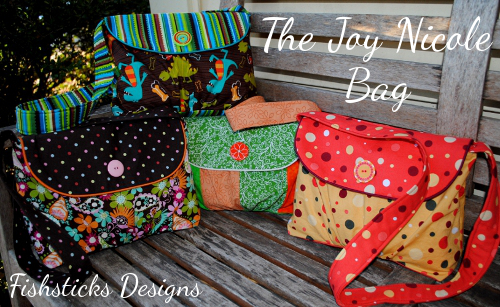 I sew because my nieces enjoy telling their friends that the bags they received for Christmas are one-of-a-kind and made just for them! 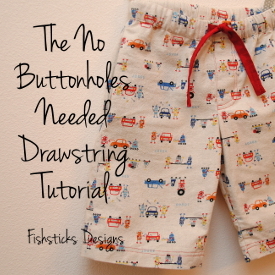 I sew because my little guy asks me, “Are you making that for me?” (And, just for my blogger friends, that question is usually followed with, “I’ll let you take pictures of me if you give me a lollipop!”) I sew because it gives me an outlet to give to people in need. 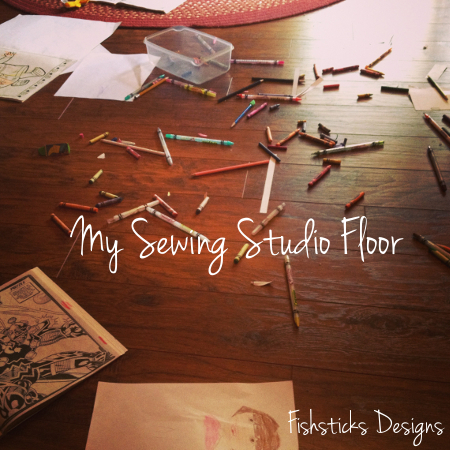 One of my favorite things about sewing, though, is sharing my love for sewing by teaching others! There’s something amazing about passing on not only the skills, but the desire to create something with your own hands. I get just as excited to see pictures of something that someone has sewn with one of my patterns or tutorials as I do when I finish my own projects … maybe even more! Just last week, I followed along while a few of my sweet customers answered questions posed by someone new to my patterns, and I loved reading, “Bonnie’s patterns are the reason I started sewing,” and, “I learned to sew with the Patrick Raglan!” Sharing my love of sewing has brought me more joy than I could have imagined! 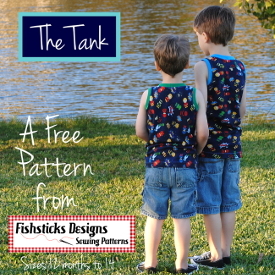 And, you don’t have to be a pattern designer to share in that joy — teach your children to sew, invite your neighbors over for a sewing party, or organize a sew-along in an online community. 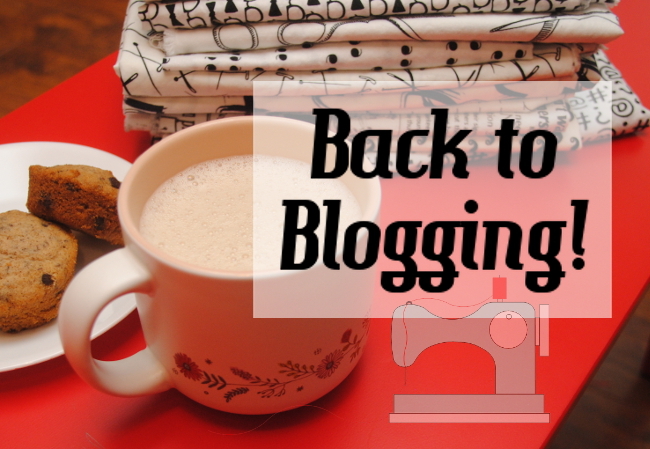 Now that you know a little about why I sew, check out these other great bloggers who are sharing why they sew, and then join in our link party below to share why you sew! We all want to know! 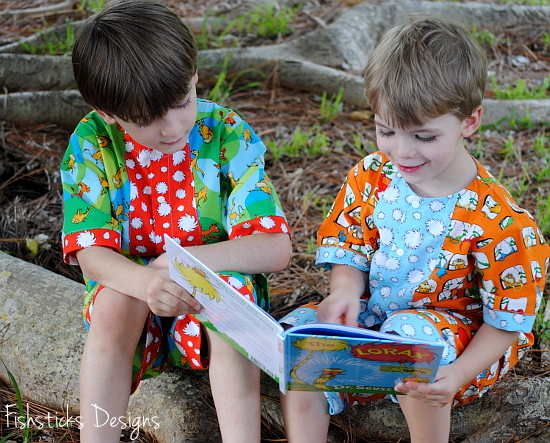 Wrapping up my Summer 2013 Kids Clothes Week sewing are Lorax jammies for both of my boys! 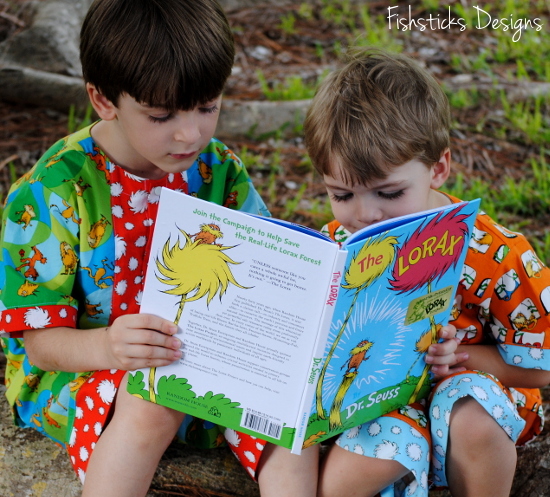 The Lorax is a favorite book and movie in our household, and these two have been anticipating these PJs since the fabric arrived on our doorstep. I don’t mind admitting that I struggle not to cry when I read the book or watch the movie . . . when that last truffula tree falls. I want to jump into the story, grab the Once-ler by the shoulders, look into his eyes and scream, “Listen! Look around you!” My kids sing the songs and giggle at some of the silliness in the movie (are you singing, “Everybody needs a thneed . . . ” yet? ), but I know they see that doing our part in taking care of Creation is an important subject to me. I love the hope that springs forth at the end of the story in one tiny little seed. Life can be like that, can’t it? Just when we feel like there’s nothing that can be done, a little ray of light shines through. Back to pajamas . . . that’s what this post was supposed to be about, wasn’t it? 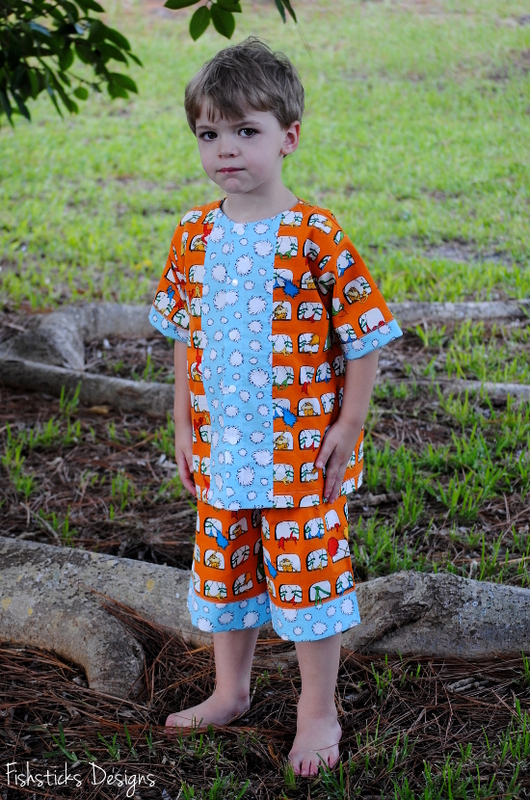 These PJs were sewn using my Pajama Party PJs pattern, and the fabric is a lovely soft organic cotton. 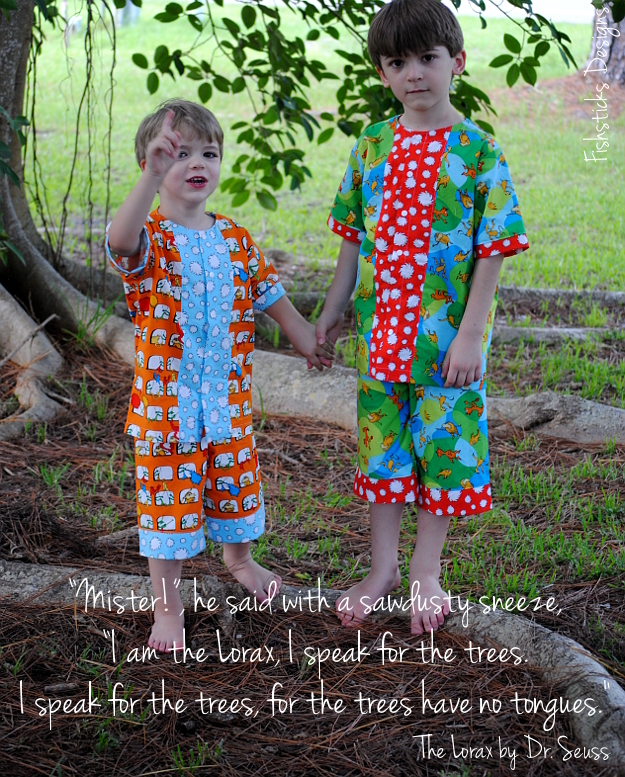 (How could it be Lorax fabric, and not be organic cotton?) 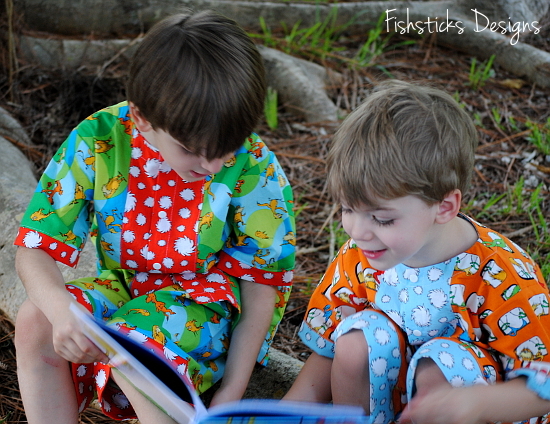 My little guys loved wearing their pajamas into the backyard to read together and to look up at all of the trees in our yard! They were happy to curl up back inside and watch the movie together before bedtime, too. I’m calling this first Summer KCW a success for me! 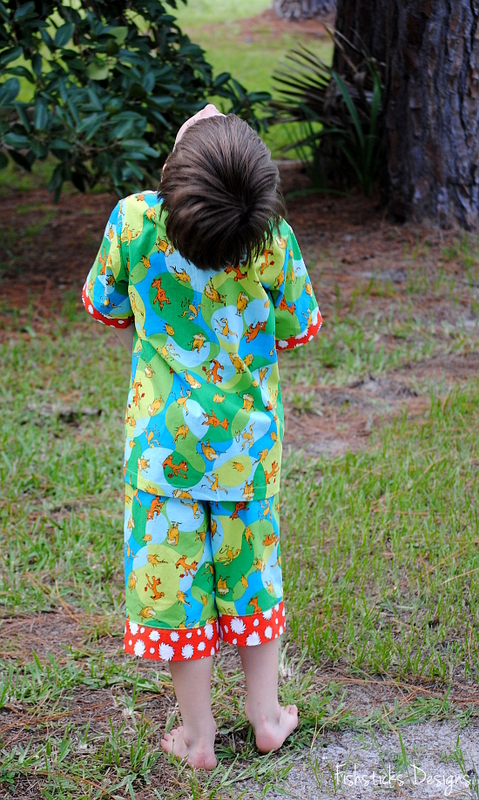 I’m thrilled that I managed to get three pairs of jammies done for each of my two youngest boys. These have been on my list for a while, and they will definitely get plenty of use! 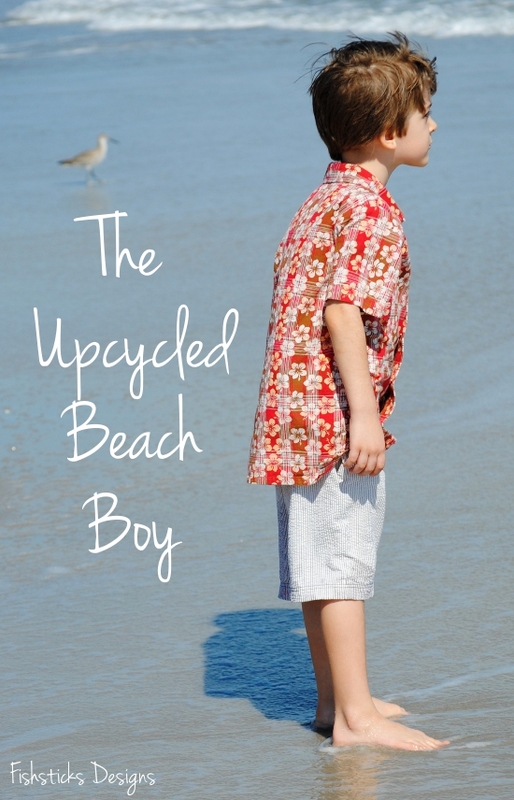 I’m guest posting over at Hopeful Threads today! 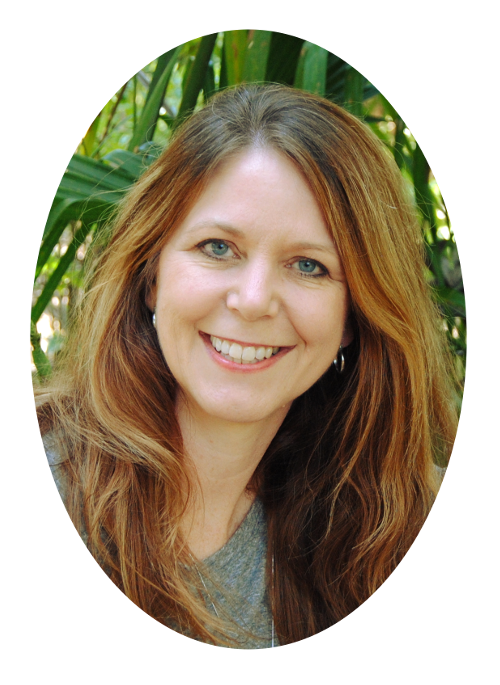 Come read my thoughts on creating for family, leaving a legacy and little imperfections: Family Month Guest Post. 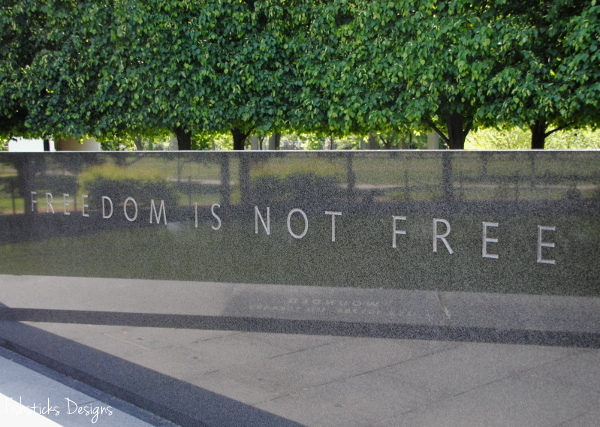 Remembering today those who made the ultimate sacrifice to protect the freedoms that I hold dear. Words cannot begin to express my gratitude. Thanks so much to all of you for your patience and encouragement during our few days of messiness while we transferred the site to our new host! We are all up and running now! There may still be a few glitches, but hopefully, we’ll work through them smoothly. If you’re a subscriber, you didn’t get this post because my subscriber list didn’t transfer over correctly. You should receive a new confirmation email tomorrow, and you’ll need to reconfirm your subscription to stay on the list. So sorry for that extra step, but I don’t want you to miss out on anything! 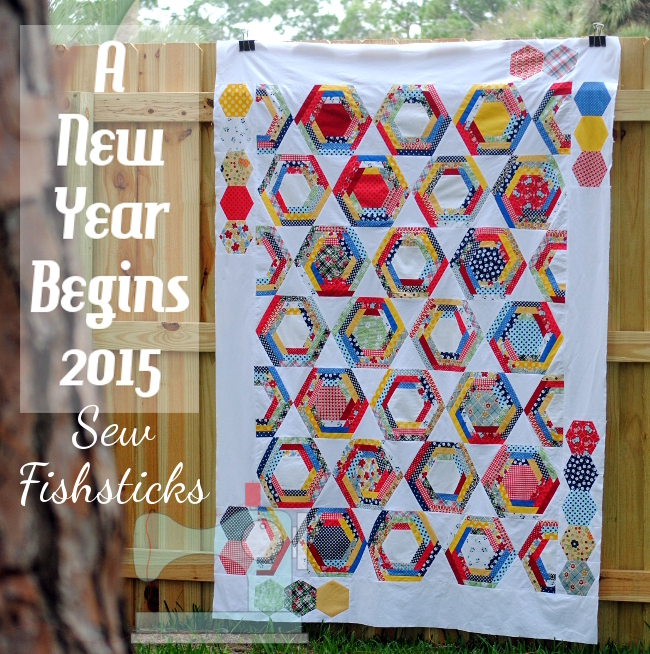 The Sew Can She Crazy Quilt Sewalong started yesterday! Have you checked in to see what this week’s task is? 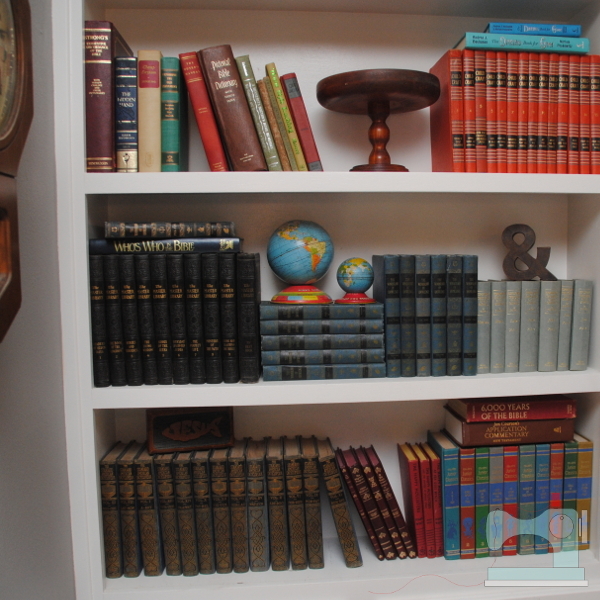 Leigh and I are working on organizing and readying our scrap piles. We’ll be sharing them with you later this week. 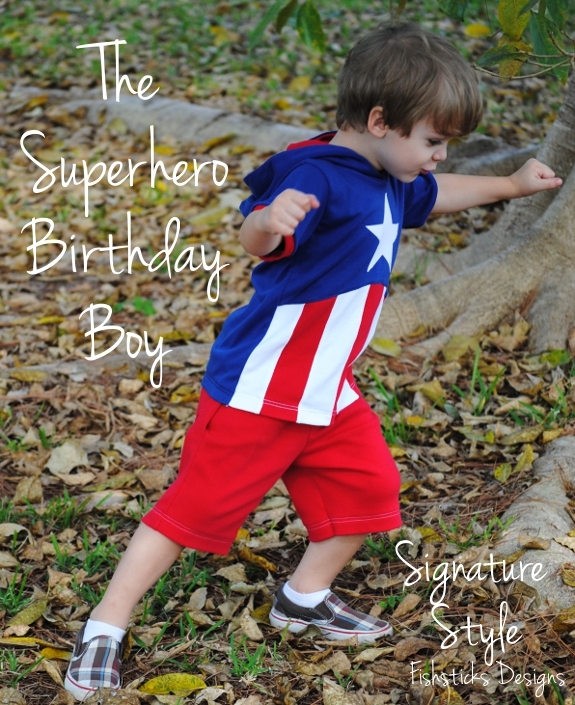 Kids Clothes Week starts tomorrow, and I’ve got some fun sewing planned for my little guys. Are you joining in? It’s not too late! 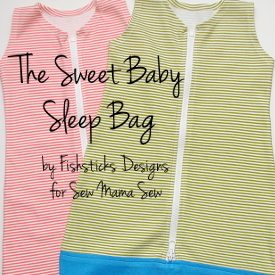 Get your patterns and fabric ready and commit to spend at least one hour each day this week sewing for your children! Are you enjoying my random pictures? I can’t write a blog post without pictures, so I thought I’d throw in a little life randomness via Instagram pics! This last one needs a little explanation, though. 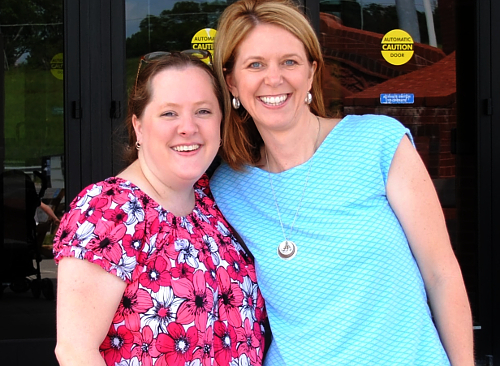 My dear friend, Heather, and her family moved way (waaaaaaaay!) out into the country last month. The kids and I drove out to visit her and see their new house for the first time this past week. It was a lovely visit. The boys had a blast just being boys, and the girls enjoyed some sewing time. We left in the late afternoon, drove down her long driveway, took a right, and about 2 minutes later, Samantha said, “Is that an alligator? 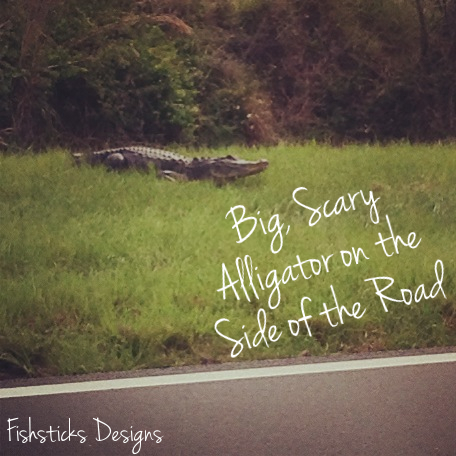 !” I glanced in the rearview mirror, and sure enough it was an alligator! An alligator on. the. side. of. the. road. just hanging out. I couldn’t drive away without making a u-turn and going back to take a picture. Who would believe that I just saw an alligator on the side of the road without a picture?! Moving to the country in Florida is just a little bit different than it is in other parts of the country. Yesterday was one of those days. You know the kind, right? One of those days when things just don’t go as you planned, but you love life anyway? My naptime plans yesterday included a blog post about my living room floor cushions (the ones that you can see up in my new blog banner above) and finishing up the tutorial that I should be posting right now. Around 1:30, I went to put Charlie, who couldn’t have been out of my view for more than two minutes, down for nap. I came around the corner, though, to find him standing on the staircase covered in what most definitely looked like blood! I think all moms know that rush of adrenaline that pours uncontrollably through your body when you see a sight like that. “Charlie! Is that blood?” He was remarkably calm for it to be blood, but he could have just been in shock, right? “No.” “What is it? !” “I don’t know.” “Where did you get it?” At this point, I realized that it most definitely did not smell like blood. “I don’t know.” “Show me where you got this.” Nail polish. Bright cherry red nail polish. All over the master bathroom. Tile. Counter. Faucet. Toilet. Cabinets. Rug. And, of course, all over Charlie. At least it wasn’t blood, right? Time to find a better place for the nail polish. He did do a fairly good job of painting his big toenail, didn’t he? So, I spent naptime cleaning up Charlie and then cleaning up nail polish. It takes forever to remove bright red nail polish from a bathroom, by the way. It did come off of almost everything, though. Only the rug went into the garbage. It did not come off of Charlie very well, however. There will be a little bit of photo-editing involved with that tutorial so that no one thinks my little guy is covered in blood. Which, by the way, I am still very thankful it was not! And with the help of a few sweet friends, including Kristy at Hopeful Threads and Leigh at Rooibos Mom, this is where we are this morning! I think a celebration of some sort is in order! I’m working on something for next week! In the meantime, barring any unforeseen nail polish incidents, that little boys’ Easter tutorial is coming this afternoon. 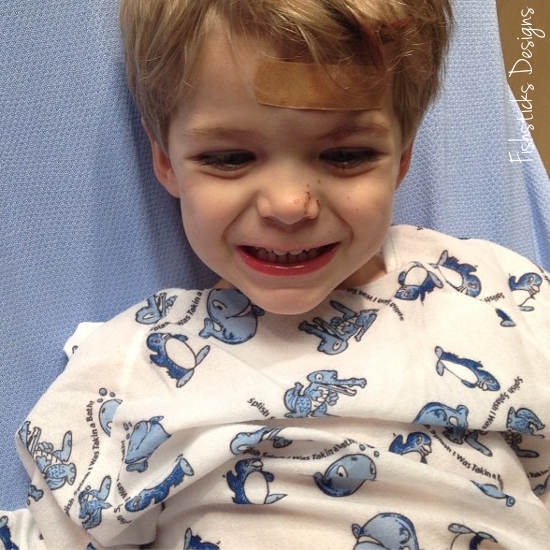 Adding a bit of an update here since this topic of little ones getting into things that can cause them harm is so important: We choose to purchase products that are as safe as possible, including all of our cleaners and cosmetics. It’s important to do that, especially when you have small children in your home. It’s impossible to have your eyes on your child every second. Things like deodorant, toothpaste, perfume, nail polish — those things that we use everyday can be dangerous for our little ones. It’s important to keep these things up high where children can’t reach them, but children are resourceful. If a natural non-toxic option is available, I’m always going to choose it. 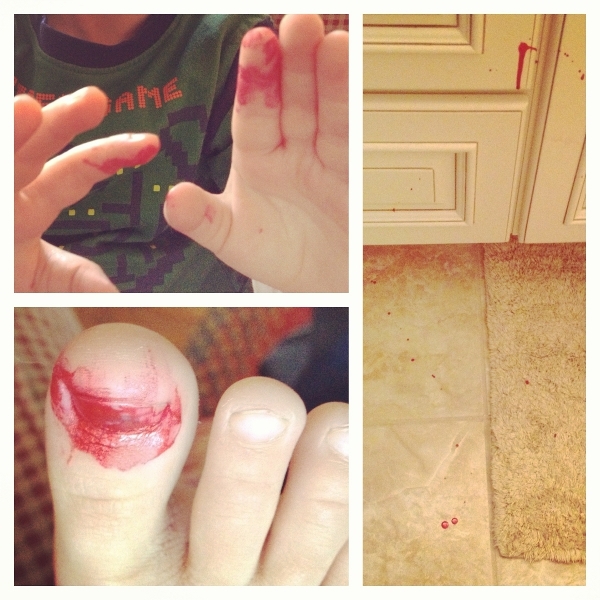 When my child gets out of my site for a few minutes and paints his toenail and drips polish on the cabinets, toilet and tile in the process, I don’t want to have to worry about anything more than cleaning up the mess.